...because who doesn't want another new t-shirt! We have heard this so many times at tournaments (we also sell official tournament merchandise for several events) "Mom, can I get this t-shirt?" "Honey, you have so many t-shirts you don't need another one!" and she has a point, you don't NEED it but what girl doesn't want it? We have grown over the years to incorporate sweatshirts, sweatpants, pinnies and accessories to our collection. 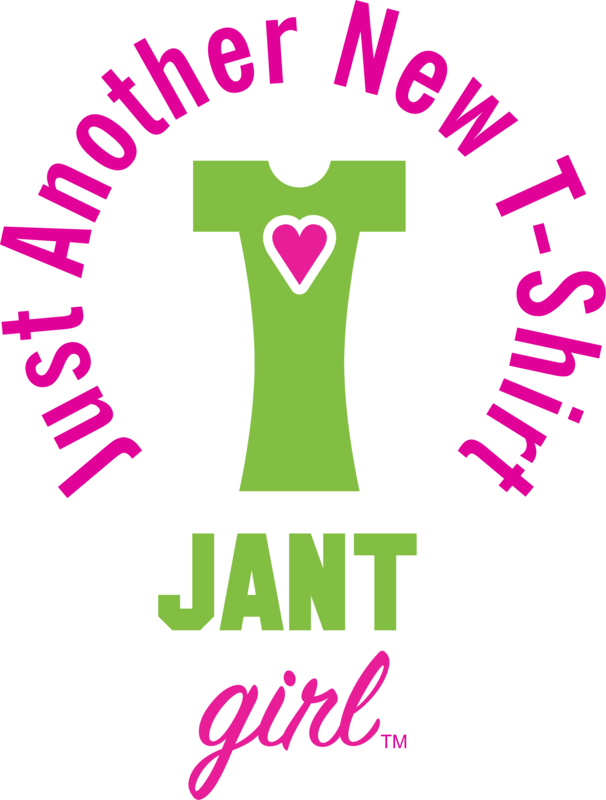 JANT girl carries fun, sports-themed apparel for girls. JANT girl first started in 2011, and shares a retail location with Southington the Athletic Shop in Plantsville, CT.
On the weekend, you can see the JANT girl truck driving all around the east coast to different tournaments selling apparel. We know female athletes spend plenty of time in their team uniforms, but want something awesome to change into after their big game. We believe in the quality of our product and know once you try on one of our comfy, cozy, tie-dye sweatshirts, you won’t want to take it off. Please come visit our tent if you see us at a tournament. Like us on facebook, follow us on twitter, and most importantly have fun and play hard. If you have a tournament in the North East and need an apparel vendor please feel free to send us an email at info@jantgirl.com and we would be happy to let you know if we are available.